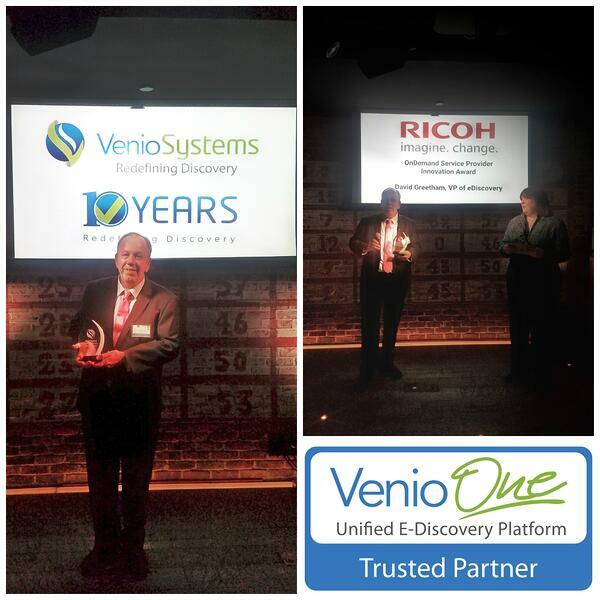 Ricoh On Demand (ROD), powered by Venio Systems, is a user-friendly, self-service, cloud solution with enhanced security that allows you to take full control of your eDiscovery process. Systems 10th Anniversary Party during LegalWeek in New York. To read the full press release and for more information on the awards, please visit veniosystems.com. 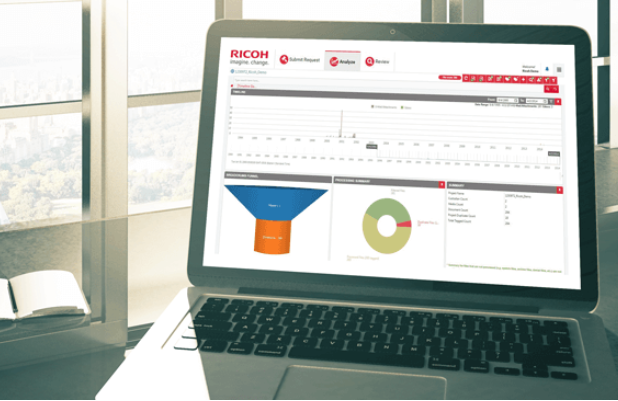 Test eDiscovery On Demand by running a pilot project in the system using up to 10GB of your data. 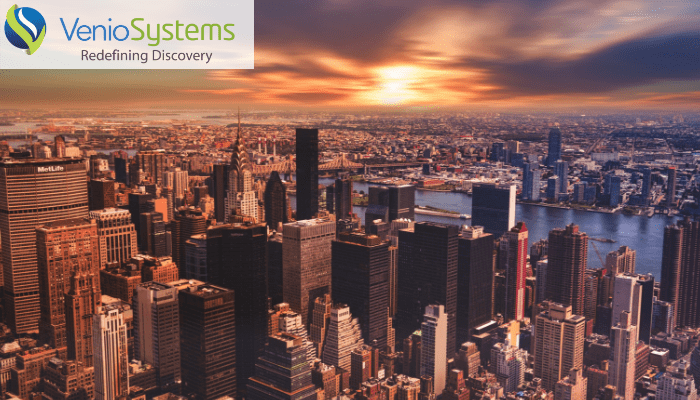 We'll get you set up and trained quickly, so that you can find out if its features and workflows are a fit for your day-to-day eDiscovery needs.